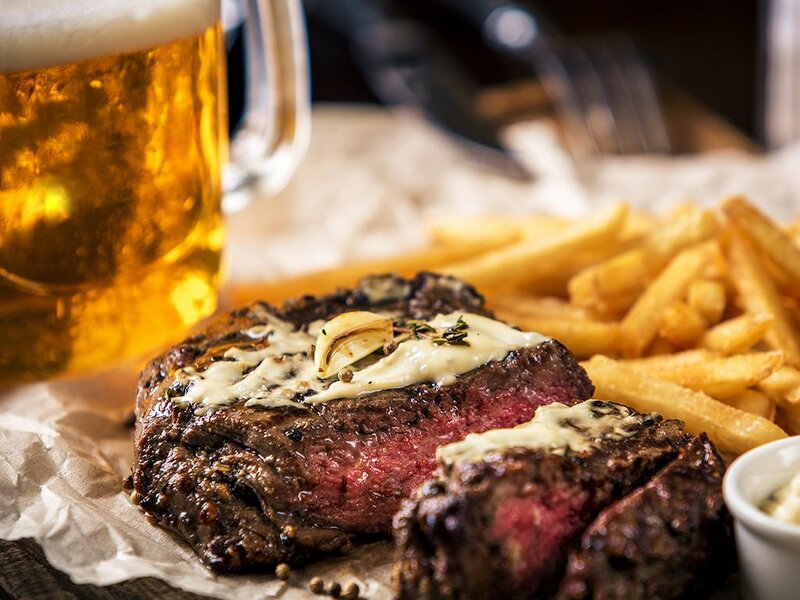 Lord Nelson Brewery and Braza Churrascaria have teamed up to promote the best BBQ & Beer Matching dinner ever! $70pp – 6 Course BBQ Dinner matched with a wide range of crafty made Lord Nelson beers. The event will be a Craft Beer & BBQ matching night. We’ll have 6-7 BBQ courses to match with various Lord Nelson craft beers. In order to learn about the beers and Brazilian BBQ, there will also be speakers to take you through all the details on the night.